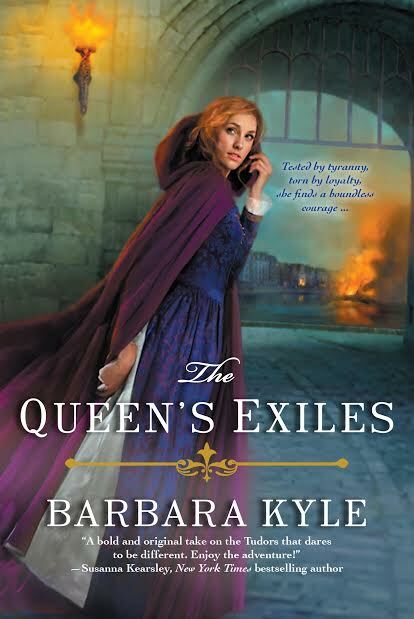 Please join author Barbara Kyle as she tours the blogosphere for her latest release, The Queen’s Exiles, from June 16 – July 31. Europe is in turmoil. A vengeful faction of exiled English Catholics is plotting to overthrow Queen Elizabeth and install her cousin Mary, Queen of Scots on the throne. And in the Netherlands the streets are red with the blood of those who dare to oppose the brutal Spanish occupation. But amid the unrest, one resourceful young woman has made a lucrative enterprise. Scottish-born Fenella Doorn salvages crippled vessels. It is on one of these ships that she meets wealthy Baron Adam Thornleigh. Secretly drawn to him, Fenella can’t refuse when Adam enlists her to join him in war-torn Brussels to help find his traitorous wife, Frances—and the children she’s taken from him. But Adam and Fenella will put their lives in peril as they attempt to rescue his young ones, defend the Crown, and restore a peace that few can remember. With eloquent and enthralling finesse, Barbara Kyle illuminates one of history’s grimmest chapters. The Queen’s Exiles breathes new life into an extraordinary age when love and freedom could only be won with unmitigated courage. 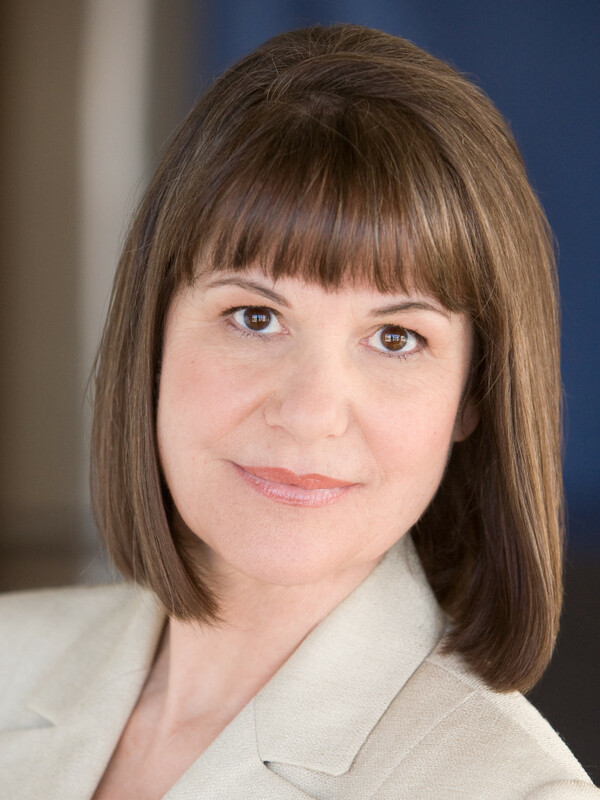 Barbara was a speaker in 2013 at the world-renowned Stratford Festival with her talk Elizabeth and Mary, Rival Queens and is known for her dynamic workshops for many writers’ organizations and conferences. Before becoming an author Barbara enjoyed a twenty-year acting career in television, film, and stage productions in Canada and the U.S.
For more information visit www.barbarakyle.com. You can also connect with Barbara at Facebook, Twitter, and Goodreads.